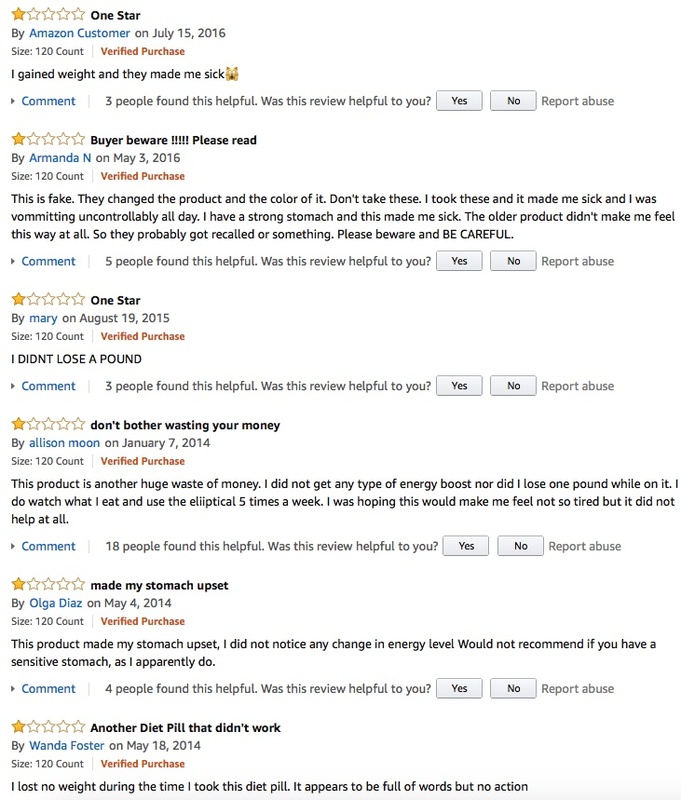 Popular On Amazon, But Does Body Fit Really Live Up To Its Claims? 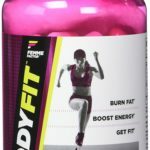 Body Fit Fat Burner is a natural fat burning supplement made by Femme Factor. 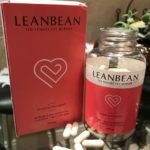 Developed for women who workout regularly, its makers claim that it will help users burn more body fat, boost energy levels, suppress appetite and help boost overall fitness. Impressive claims, but does it really live up to its own hype? 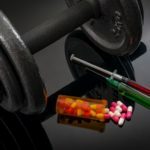 Ingredients are king in any supplement, use the right ones in the right quantities and you should be onto a winner, use the wrong ingredients or not enough of the right ones will leave you disappointed and doomed to failure. The makers fit their 8 ingredients into two undisclosed proprietary blends. They disclose the names of each ingredient, but prefer to keep the amounts per serving to themselves, which is to be honest not very helpful. Amazon (one of the main sellers) has quite a number of reviews, these range from the all too common ‘paid for’ 5 star reviews that have been prepared by professional writers in return for free or discounted products. There are also the more independent ‘verified buyer’ reviews that do tell a different story. 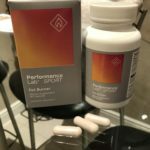 While the positive feedback looks very encouraging with some great reports of increased energy, fast fat loss and better overall results in the gym. The majority of independent feedback reports little or no results alongside some unpleasant side effects. 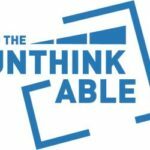 Hard to determine one way or another with this one, personally we never take into account the paid for reviews – its hard to know or trust such feedback. 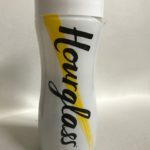 Amazon is a key stockist, buying online will cost you $11.99 for a bottle containing 120 capsules, if you are an amazon prime member you will get free shipping. Its not available for shipping to all countries, The UK is one example. 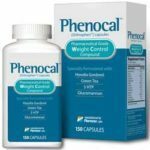 This product is inexpensive, but even so, it actually offers very little as a fat burning, appetite suppressing supplement. To start with, the makers decision to hide the amounts of each ingredient from their customers is not a good start. You have no idea if there is actually enough of any of the key ingredients in the mix to have any effect whatsoever. 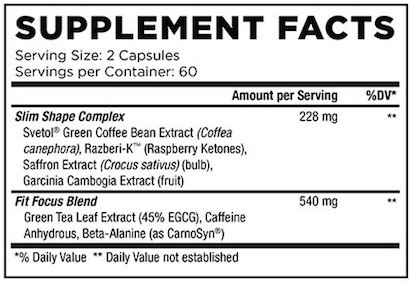 Cramming 8 ingredients into a tiny total of 768mg should be enough to tell you that this is at best weakly formulated. The product is quite high in stimulant type ingredients, (caffeine, green coffee and green tea). This is possibly one of the reason for headaches in some users. The use of Garcinia Cambogia and Raspberry ketones became very popular after they were feature on the DR OZ TV show, and they can have some positive effects on both fat burning and controlling appetite. But given the small total weight of each serving, there is nowhere near enough of each into the formula. Saffron is a surprise addition, well known for its use in cooking, it does also have some documented health uses. WEBmd tells us that it can be used to treat depression, alzheimers, menstrual discomfort and PMS. 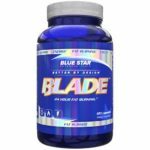 Its suggested use as a treatment for asthma, erectile dysfunction, athletic performance and insomnia is largely unproven. It has no clinically proven uses as a fat burner or appetite suppressant. 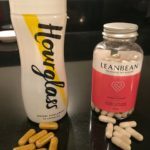 To Sum Up – Body Fit is a weakly formulated, ineffective supplement that we strongly suggest that you give a miss and instead look elsewhere. It’s simply not good enough. 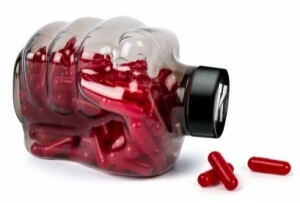 Why Don’t You Check Out Our Recommended Fat Burner Supplements?. The products listed all use fully disclosed, proven formulas, have positive users feedback and all offer lengthy cash back guarantees.